Winters are here. It’s that time of the year when fireplaces become the most crucial fixture of residential spaces. Apart from providing much-needed warmth to the surroundings, the fireplace assembly also serves as a major focal point of the interior, particularly when its mantle top is adorned with lamps and other decorations. Sohomod knows the importance of this living room article and thus offers a range of readymade fireplaces in different designs and materials. Off the rack mantels and hearths are your best bet to quickly set up a fireplace when the temprature dips down. If you are under the assumption that you will only have stale and monotonous options to pick from a readymade collection, then you will definitely change your opinion after seeing Sohomod’s large assortment of fireplaces. Sohomod makes it certain that you have enough variety of fireplace components to pick from in harmony with the exact details of your interior. For giving your living room a classical touch with additional warmth of design, you can use our traditional timber options with intricate craftwork on the mantel. We are also aware of the ongoing craze of minimalistic interior designs. 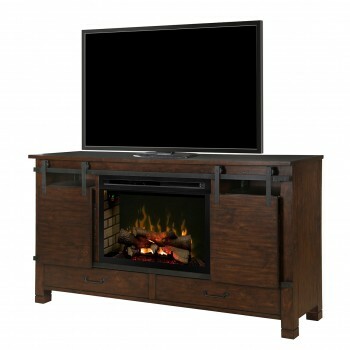 Therefore, we also offer fireplace assemblies with plain and sleek mantels and hearths. Sohomod has also taken different living room sizes into consideration while setting up its collection of fireplace assemblies. Therefore, varied sizes of mantle and hearth spans are part of our collection. Every fireplace piece in Sohomod’s collection is made of durable material, which ensures extended functional life. We also make sure that you can pick the fireplace assembly according to the type of fuel (firewood, coals, etc) used. Have a look at our collection to pick the fireplace assembly that comes within your budget while fulfilling your need for winter warmth and acing the aesthetic features.